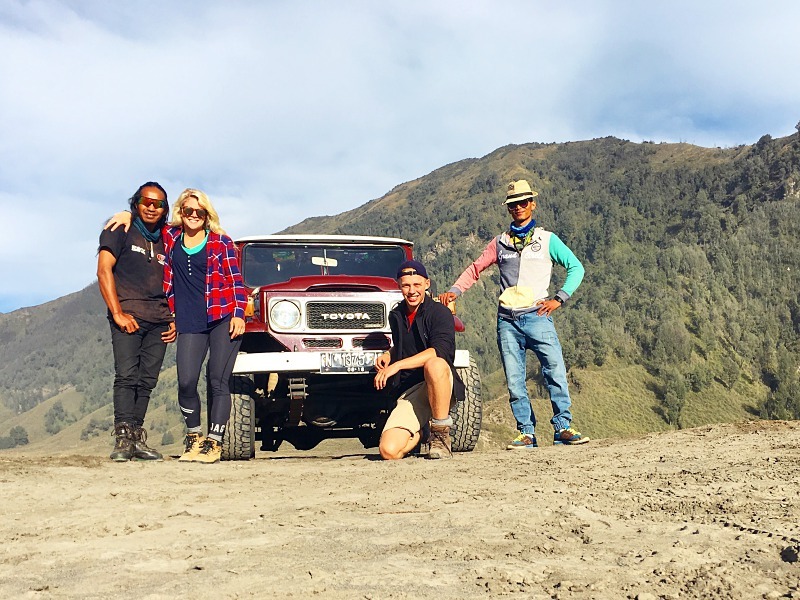 When Personal Trainer and Bootcamps Coach Lizzie Wright is not meting out tough (love) training to her clients and trainees at UFIT Singapore, she likes to recharge and unwind by heading to the neighbouring countries in the region to discover the rugged beauty of the mountain terrains. This doesn’t mean to pack absolutely everything you think you might need, and wrap yourself in a bubble wrap. Be efficient, do your research on the hike, bring the essentials, layer up your clothing, invest in quality items (if you’re a new starter I highly recommend the “beg, borrow, or steal” approach) - until you realise how utterly awesome hiking is and invest in more kit. If you’re going with a friend, share the load on communal items such as washing bags, first aid kit etc. Your guides and porters are your lifelines on treks. So get to know them, share different stories around the camp fires, and embrace the refreshing differences in our cultures. Be grateful for every single minute no matter how tough it gets, it will pass anyway. 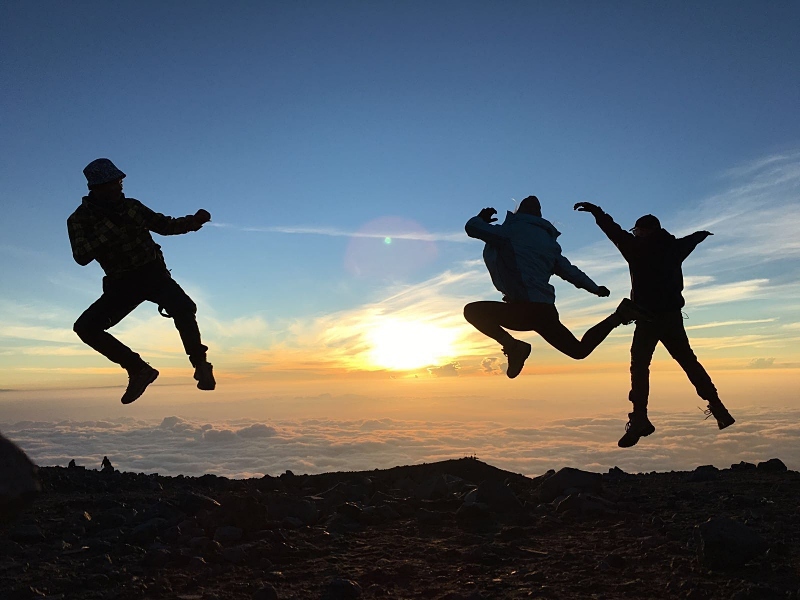 Take the initiative to make new friends, keep on smiling, care for your fellow hiking buddies, and you’d be rewarded with a strong bond and genuine friendships that you can keep for life – the kind that is only forged through enduring hardships together. Wet wipes - you may be a toilet stop away, or in need of a shower, but these guys can always save the day. Bags for your litter - we don’t want to harm the environment. A warm hat and gloves goes a long way at night or when you’re hiking to the summit. The best hiking boots you can afford - you’re on your feet all day so make sure your boots are sturdy, ankle support is great, and invest in some high quality socks. Don’t forget to wear those boots in well before your hiking trips. Blisters are not ideal at the best of times! Stay clean and bring your hand sanitizer. AND DON’T FORGET! Blister plasters - these can be life saving and make your hiking so much more enjoyable if you get to them in time. Do something you thought you couldn’t ever do and have fun with it at the same time. Set your soul on fire. There is only so many words I can keep on using to describe how AWESOME trekking is. So why wait? Go see, learn and experience for yourself. Nothing worth experiencing ever comes easily! 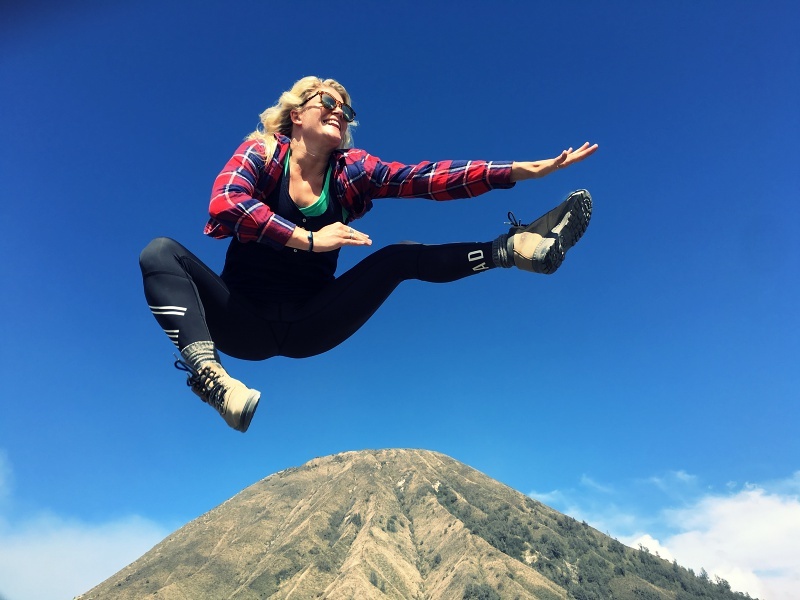 As part of UFIT Retreats’ adventure travels, Lizzie will be leading a team to hike Indonesia’s spectacular Mount Semeru and Mount Bromo this November! Join the team on the 4-day getaway, detox from the urban life, and open your eyes to the richness and natural beauty of the region’s hiking trails. Never done a hike before, and worried about the fitness requirements? Not to worry, a detailed training program and group training sessions are included for all participants, along with a welcome goodie bag and team dinner. Join Lizzie and the crew on the ultimate travel experience! Find out more information about the trip from us!